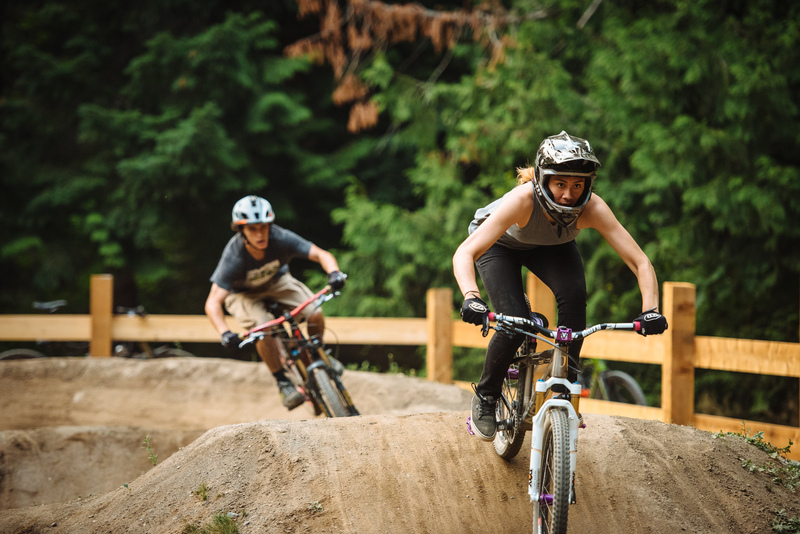 Published at 2048 × 1367 in Whatcom Falls Pump Track Grand Opening Celebration! Riders testing out the pump track. Posted on August 10, 2017. Bookmark the permalink. Comments Off on emickelson_170809_0176.